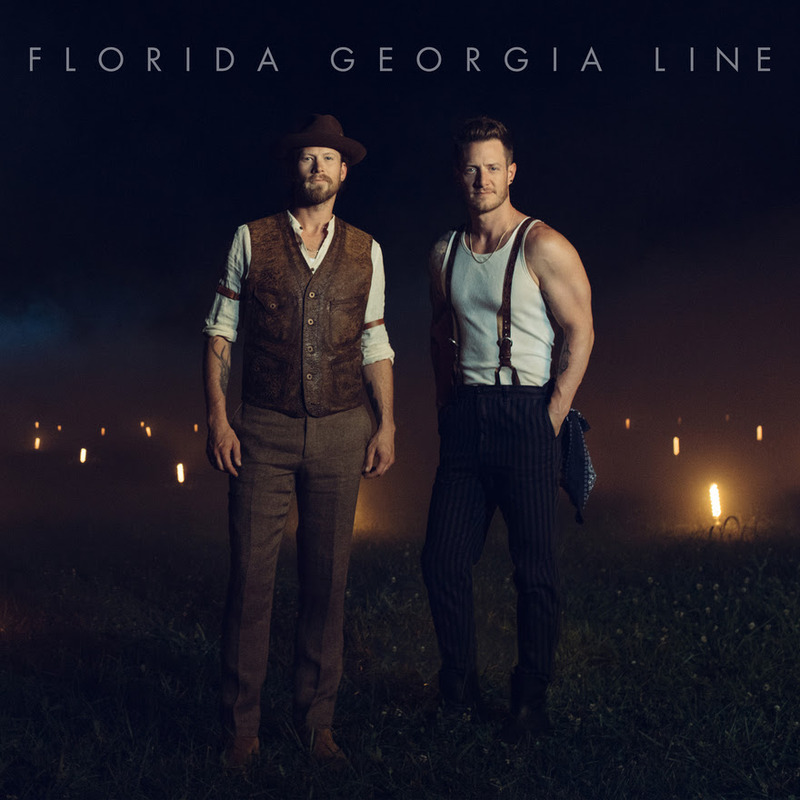 The late-night slot follows FGL’s performance back in November, when they brought their 3X PLATINUM-certified mega-smash “Meant to Be” to the program with multi-platinum singer-songwriter BEBE REXHA. Exceeding 1 billion total streams globally, “Meant to Be” is now the longest-running #1 on the Billboard Hot Country Songs chart at 36 weeks. On August 13, the BillboardTrailblazer Award recipients will join Rexha for a special conversation and performance at the Grammy Museum in Los Angeles, CA. Hosted by Billboard’s West Coast Editor Melinda Newman, the anticipated one-night-only event is officially sold out. ABC’s three-hour CMA Fest special tomorrow night (8/8) will also include a performance by FGL. Beginning at 8/7c, fans can experience the annual four-day music festival, as the high-energy concert footage was recorded at Nashville’s Nissan Stadium in June.